I've been doing a lot of reading as of late as part of my 'new decade, new me' health and well-being overhaul and the more I read, the more interested I become. I'm certainly not going to turn into a fitness fanatic overnight, or ditch the pizza and chocolate when the mood might take me, but I am readdressing my attitudes and really giving serious thought to what I eat and how I supplement my own health. From making daily green juices to taking supplements, including Udo's Choice Ultimate Blend Oil and Xenca Collagen powder, I want to make sure I am putting good things into my body. I also want to make sure I am doing the same for Ethan. It's hard enough to get my head around what I should and shouldn't eat each day, let alone an almost toddler who's needs differ from my own. We all need a helping hand now and then to keep our bodies healthy and in running as they should, particularly when cold and flu sweep around the office, or the nursery. As the immune function of our little ones develops, they may be more susceptible to colds or tummy bugs. 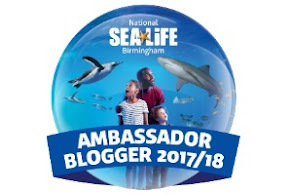 Their bodies are just more vulnerable and anyone who has taken their baby or toddler to soft play or who has them at nursery during the week while they work will know just how much they like to share - germs included! From day one at nursery, Ethan had a runny nose and he's had a couple of instances where he's had a bad bottom, either due to something he ate that didn't agree with him or something else he may have picked up. Who knows? We want to protect our children from every bump and all the nasties out there, but we can't. To my mind, I'd rather do something to help give him the best chance of staying fit and healthy if I can, which is why I've been reading about probiotics for children. According to Udo's Choice, babies pick up friendly bacteria from their mothers at birth and through breastfeeding but recent studies show that only 9% of babies born by caesarean section had Bifidobacterium, one of the key 'good' bacteria families. Formula fed babies can also lack these 'good' bacteria as pasteurizing can kill them and antibiotics too can distort gut flora balance. 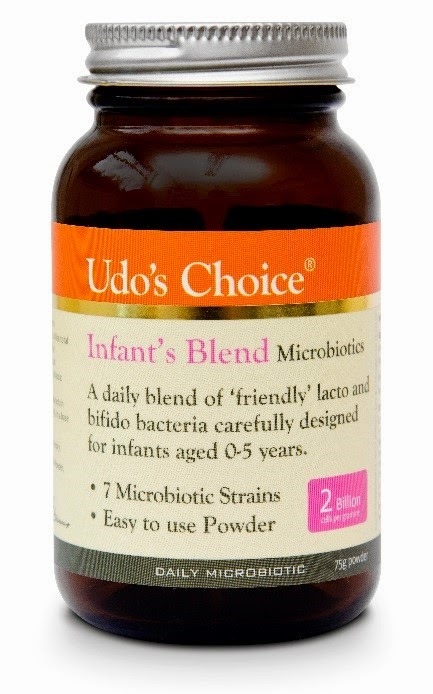 To give babies and toddlers a helping hand, Udo's Choice has an Infant Blend Probiotic powder which is easy to add into their daily diet to give their gut flora a boost. It contains seven infant & toddler-specific bacterial strains, can be mixed with breast milk, formula, water or juice, is suitable up to five years of age and can be bought direct from Udo's Choice or from local health stores or pharmacies. 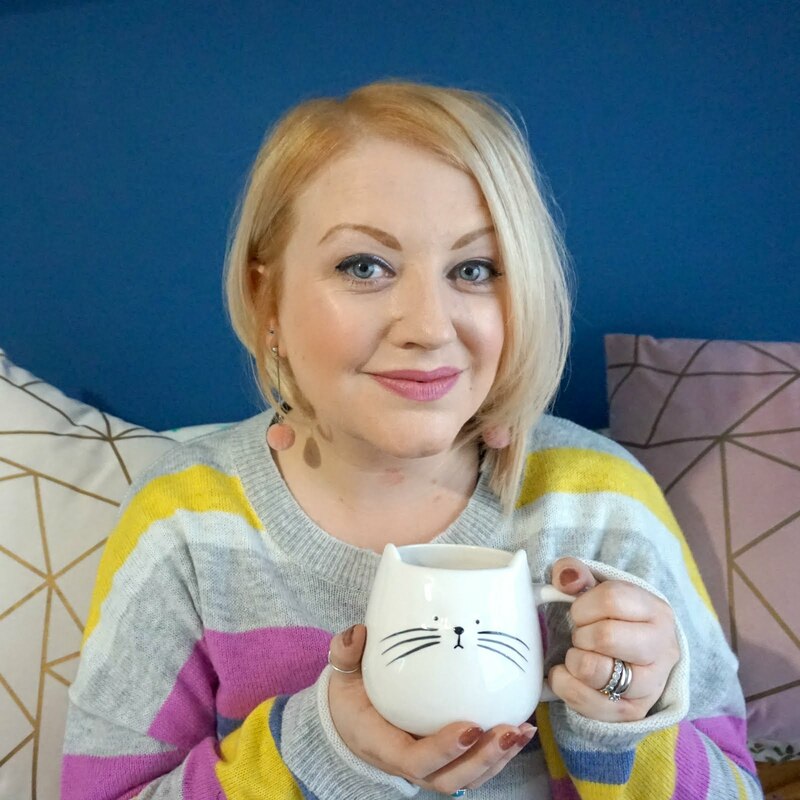 I think that supplements such as this are really worth considering, particularly if your little one is quite prone to picking up upsets or if you just want to make sure they are as healthy as can be from the inside out.